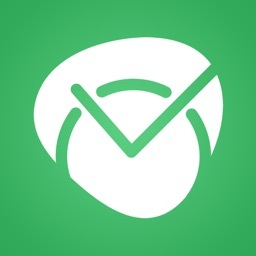 About Time helps you keep track of the tasks and projects you have worked on, it's a different take on timesheets! 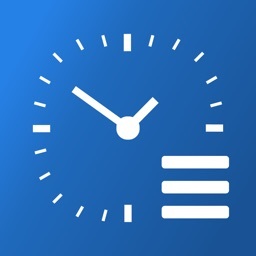 If you work on a lot of different projects and tasks during the day and need to keep a record of where your day goes for yourself or to share with clients, About Time is the app for you. 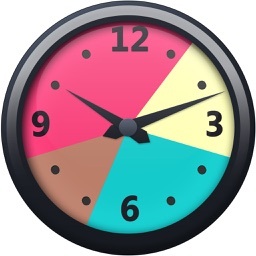 About Time gives you an hourly view of your day and makes it easy and quick to add jobs and tasks. About Time is flexible enough to fit within your workflow and it’s great for small business and freelancers! 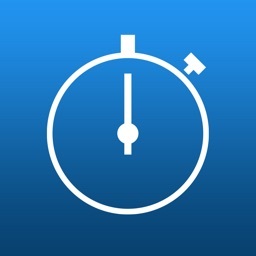 ✓ Simple — Enter time, tasks, projects, and export. 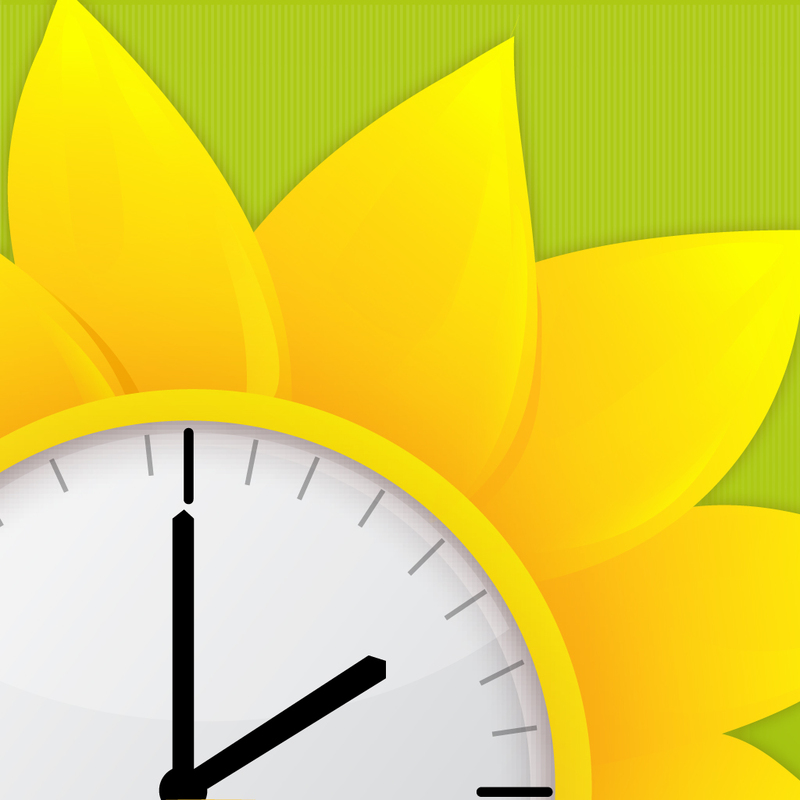 About Time offers simple interaction to make keeping track of time simple and natural. 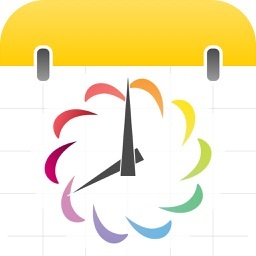 About Time is not a calendar app, it's meant to keep track of how you've spend your day, not for scheduling future events. 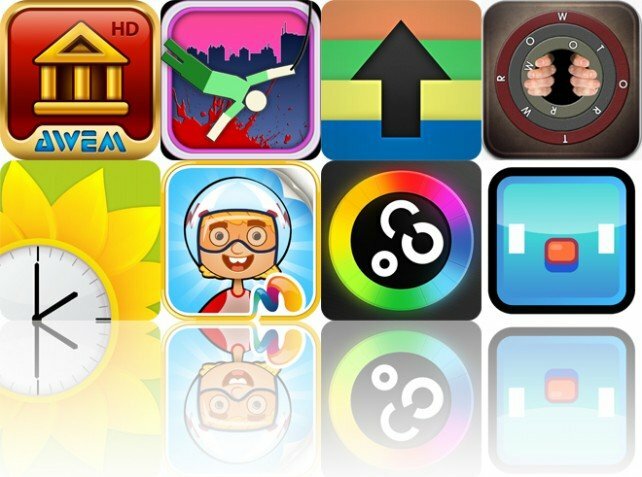 Today's AGF list includes a puzzle game, a powerful and unique photo app, and a business app.